There is an incredible fortitude and skill required to train canines to be of service to a person in need. Maria Illes, Certified Guide & Service Dog Instructor, has over 25 year’s experience teaching dogs to give their best. Service Dogs, under Maria’s instruction, receive the expertise in training she has developed over a lifetime. Maria has trained, certified, and placed over 300 Service Dogs with their human partners; lasting, life-changing partnerships have been created for the people in need and their Service Dogs. Certification for Guide Dog Instruction received in Slovakia and certification for Service Dog Instruction received in America, Maria has worked in Canada since 1999 training many canines to be Service Dogs. 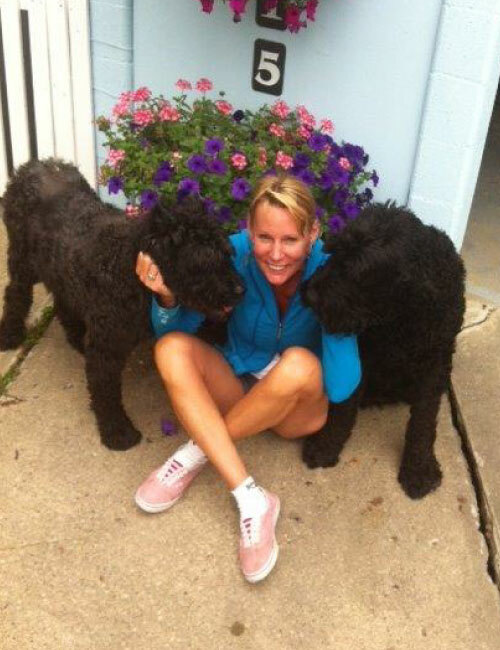 Maria worked as Director of Training at a service dog organization for 18 years. As a government-approved Assessor and co-owner, Chief Trainer & Program Director at Aspen Service Dogs, Maria has the know-how, experience, and wisdom to know when a dog is ready to be fully of service. 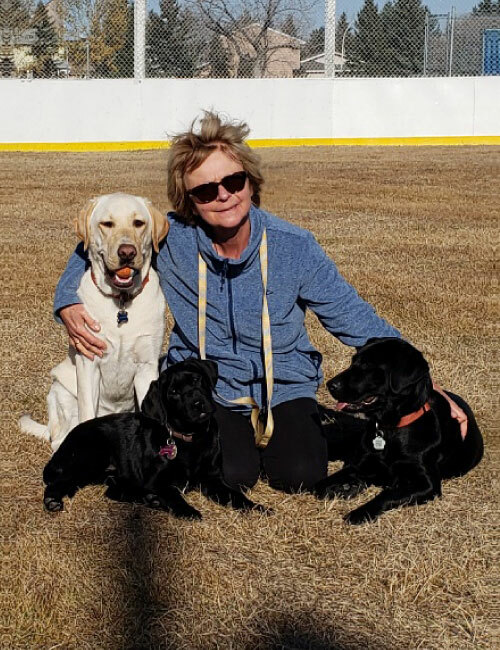 Co-owner and CEO of Aspen Service Dogs, Maureen MacKay has been an active member of Edmonton’s business community for decades. An entrepreneur known for her integrity and business acumen, Maureen is a stalwart advocate of Service Dogs. Maureen has provided basic training and a loving home as a Puppy Raiser. Her love of animals has her volunteering at the Edmonton Humane Society, and Scars.